Graduate students can only apply to Copenhagen Business School and Toulouse Business School. 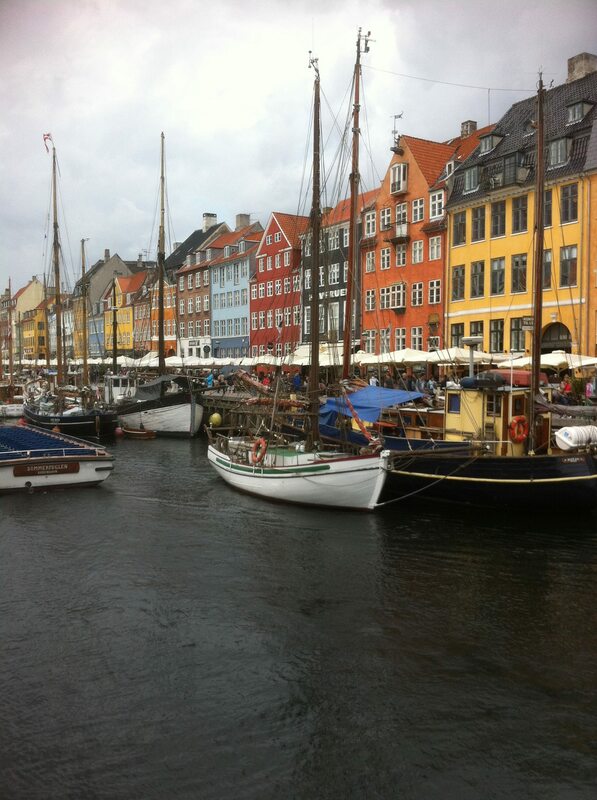 Read what it's like to go on exchange at Copenhagen Business School on the Corporate Residency MBA blog: A Whole New World: Copenhagen Business School. Please direct any questions to the Rowe School of Business International Exchange Program. Applications close at 11:50 pm March 31, 2019. Note: We are aware that there are issues with the functionality of the application form and are working to resolve the issue as quickly as possible. - Close the browser and try to open it again. Sometimes it works immediately! For more information on how to prepare for an exchange, please visit the International Centre's International Learning Experiences website.